Ms.Kim Pratt definently is the epitome of Elegance and shines within her own way. Gifted and anointed describes this beloved woman and artist known as KIM PRATT. Adept at artistic self-expression through song, poetry and musical lyricism, Kim Pratt captivates her listeners with her raw and honest approach of expressing real life experiences and situations in a way that motivates others to reflect deeply on their own lives. Born in Norfolk, Virginia, but raised in Detroit, Michigan, Kim Pratt gleaned from her surroundings and learned music at an early age. Realizing her love for writing and the arts, she aspired to learn more about music and the music industry which resulted in a Bachelors of Music with a concentration in Music Industry Management from Wayne State University. “I love writing from my experiences, heartaches and prayers,” says Pratt. “My songs are conversations between God and myself…those pep talks as well as rebukes. God told me to be transparent with my walk and I hope my lyrics reflect that”. 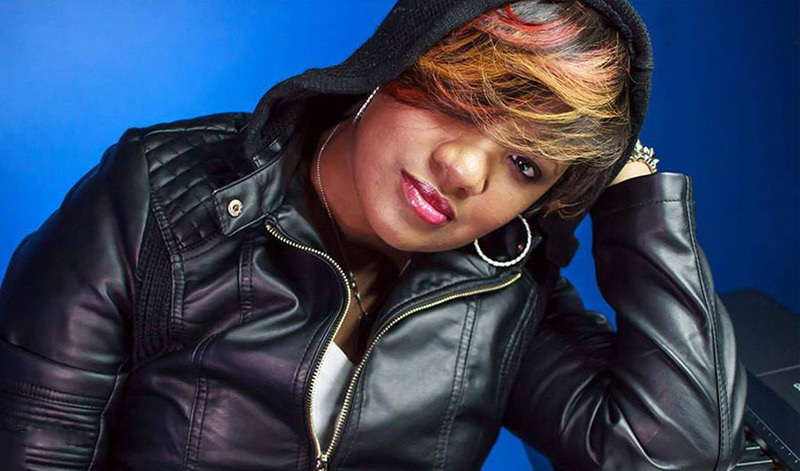 This artistic transparency has allowed her to share the stage with and open for national artists such as Karen Clark Sheard, Lisa McClendon, Papa San, Michelle Bonilla, Mahogany Jones, Da TRUTH and Tedashii, to name a few.